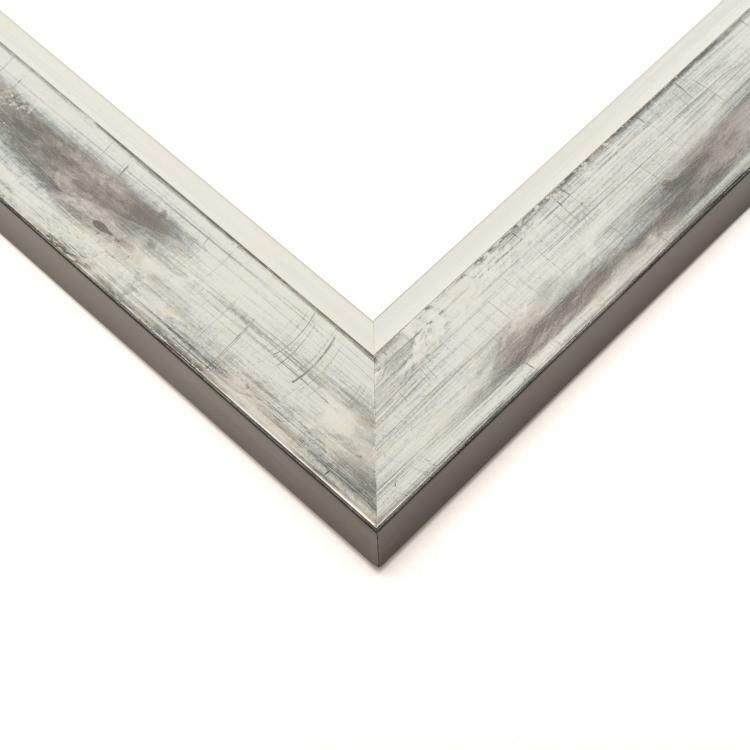 You don't have to be down on the farm to capture the country aesthetic. 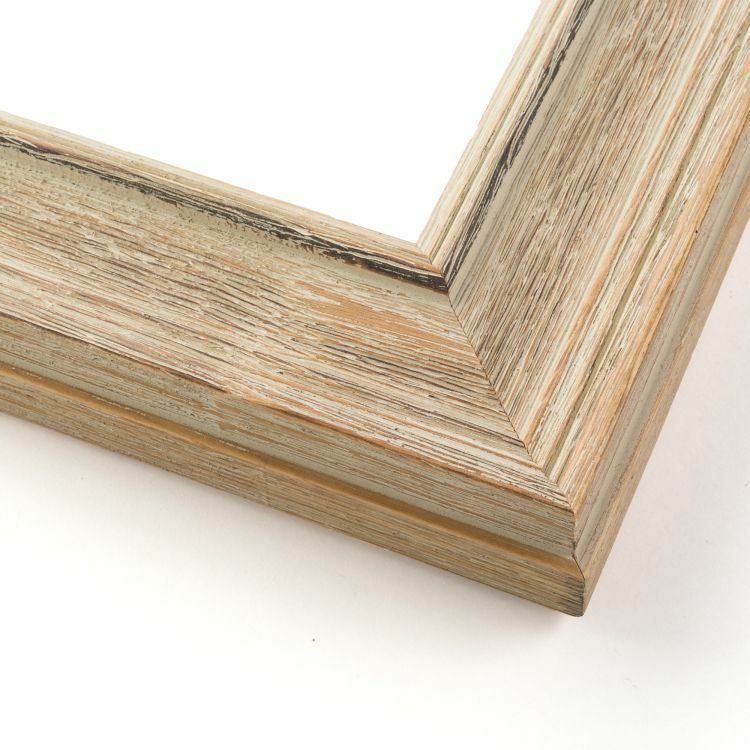 With our handcrafted farmhouse custom frames, the farm comes to you. 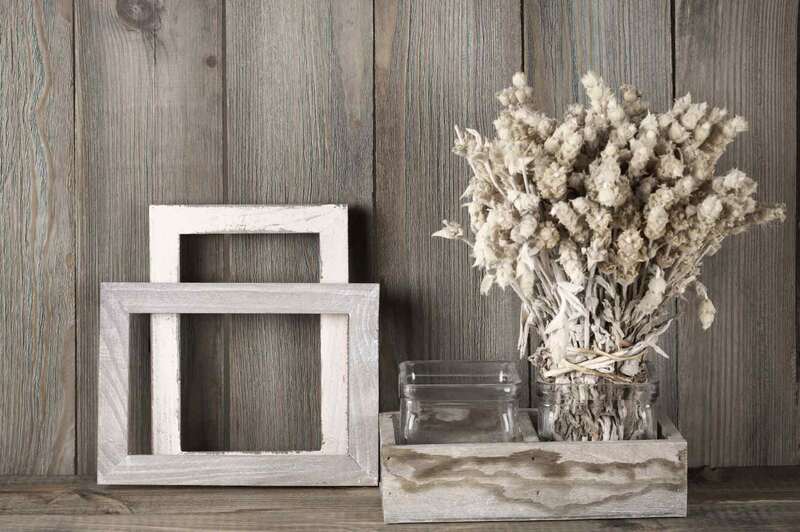 Known for its distressed finishes and primary colors, farmhouse décor is fresh and stylish. Our stunning craftsmanship packs big country style into every little detail of these custom frames. 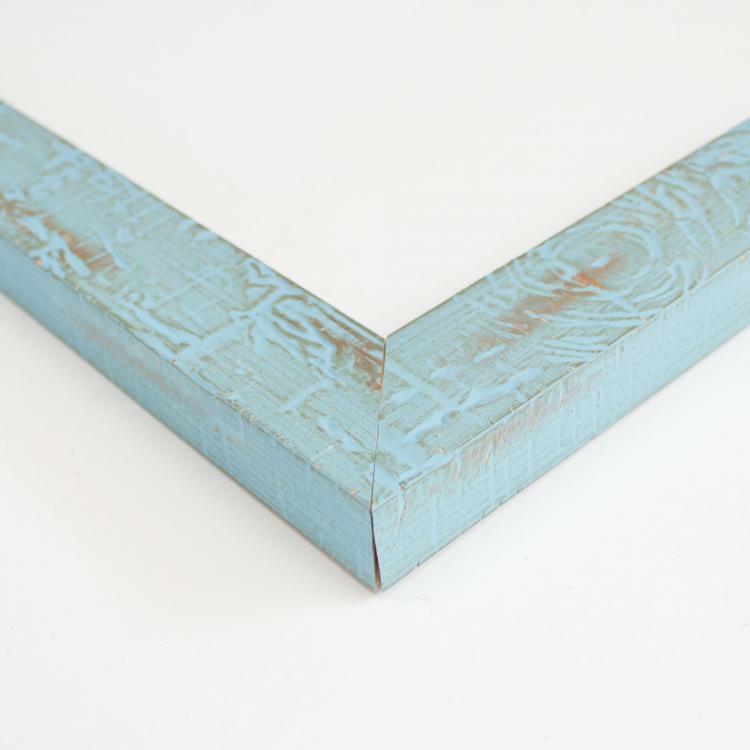 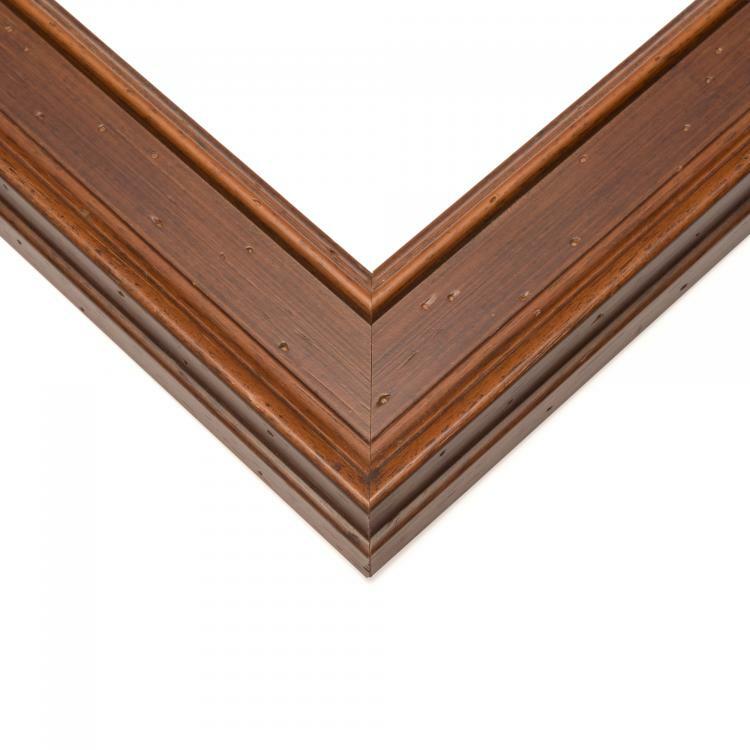 When you coordinate our farmhouse frames with your existing décor, you'll add an inviting warmth. 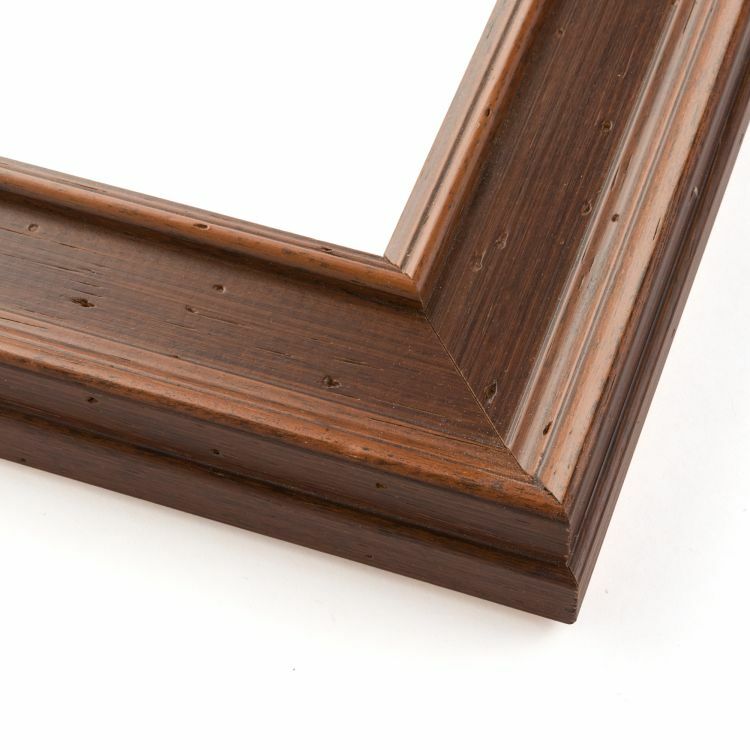 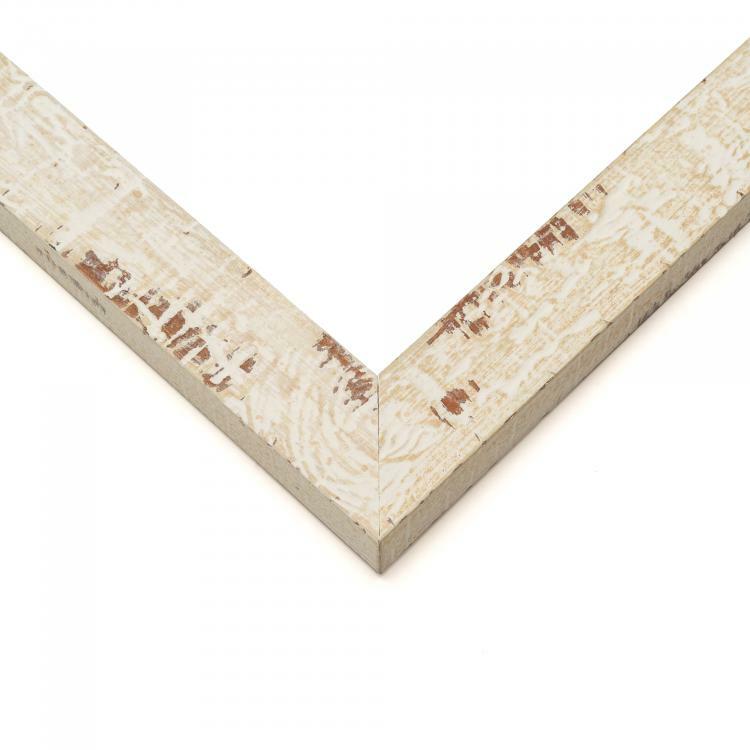 Our massive inventory of rustic frames will help you bring the look of down-home country décor into any room in your house. 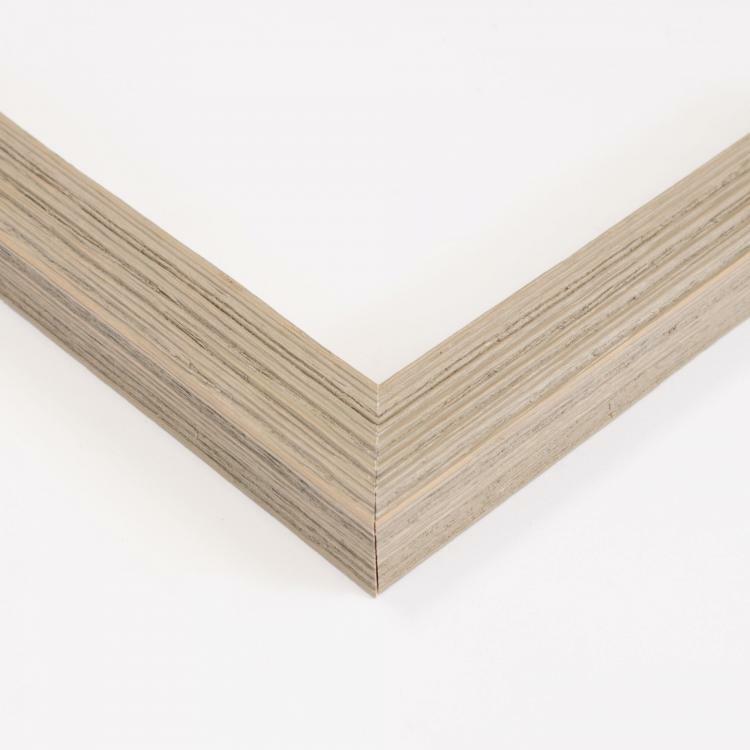 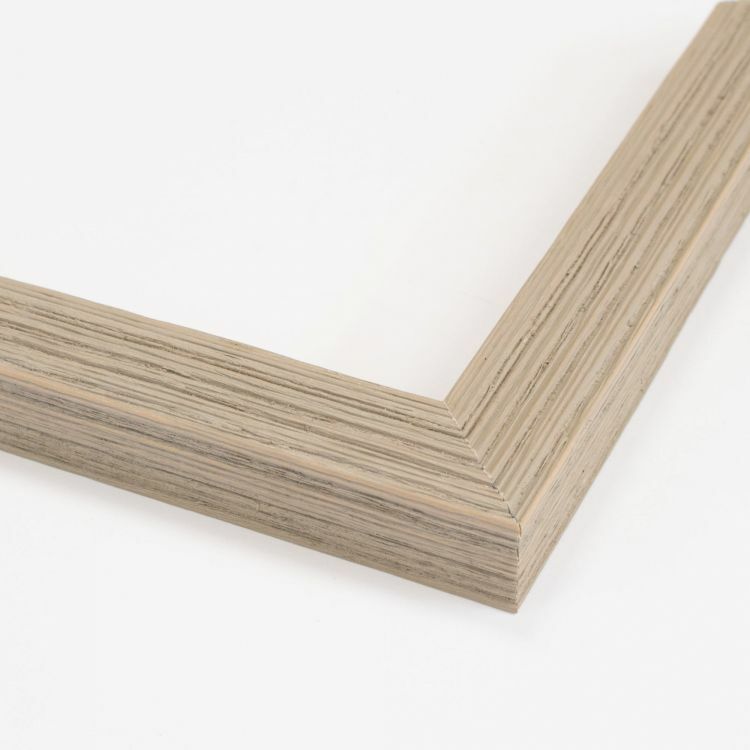 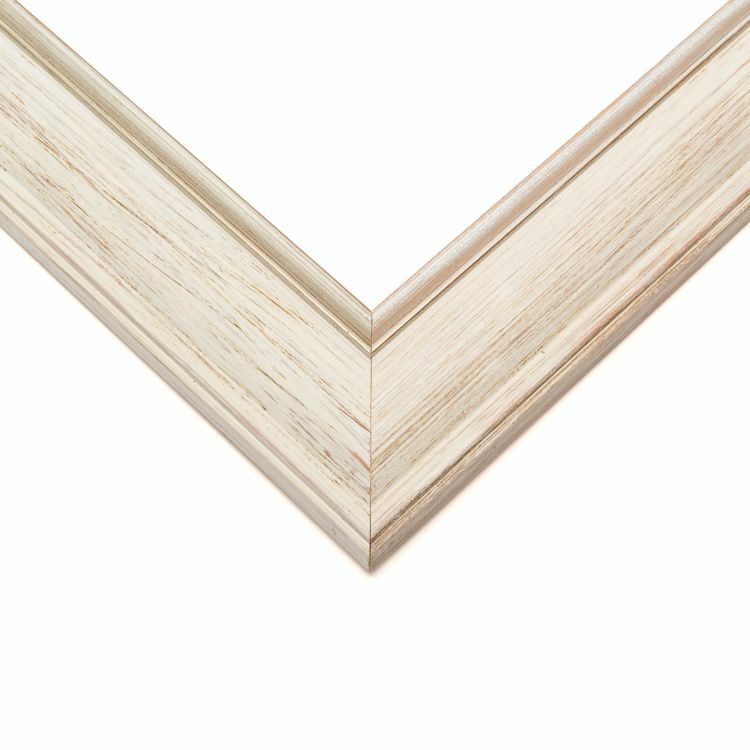 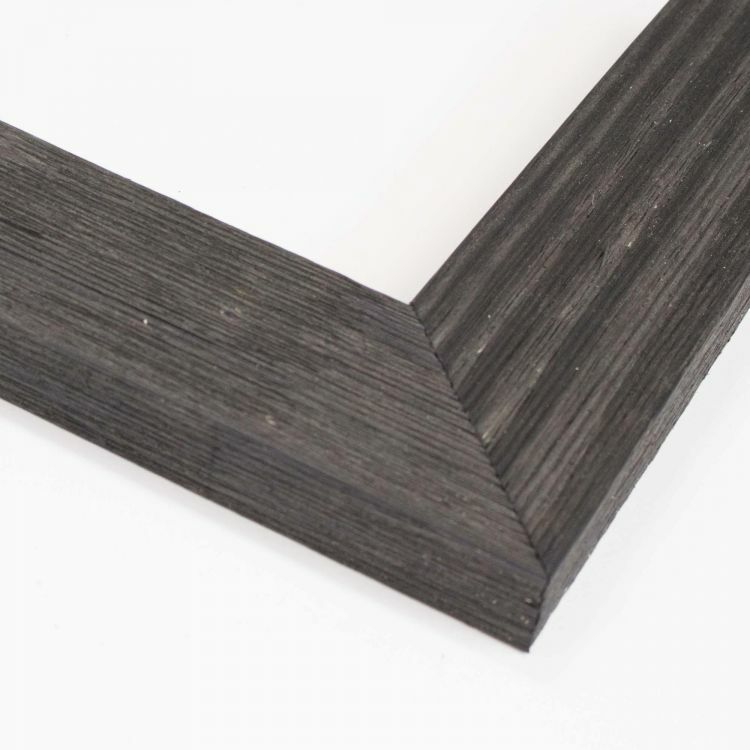 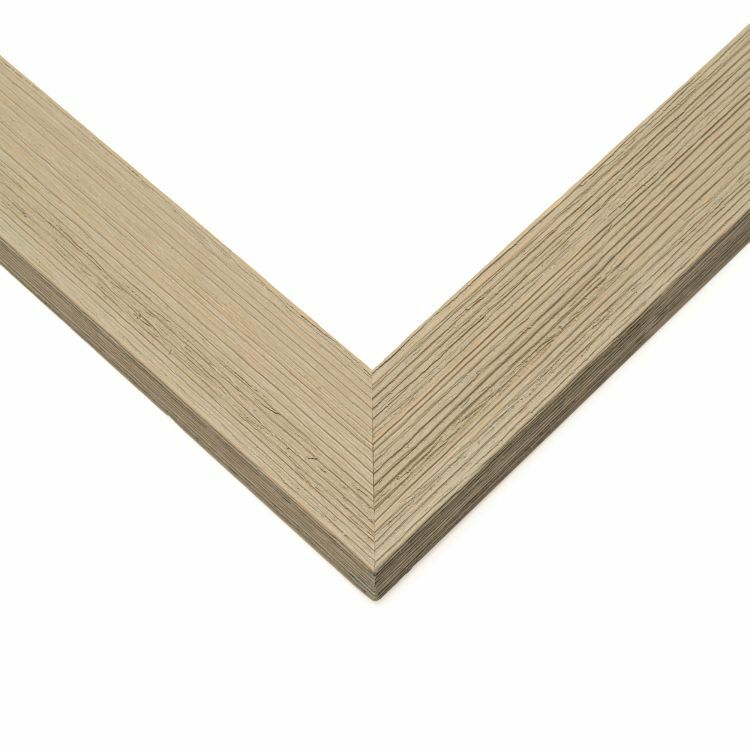 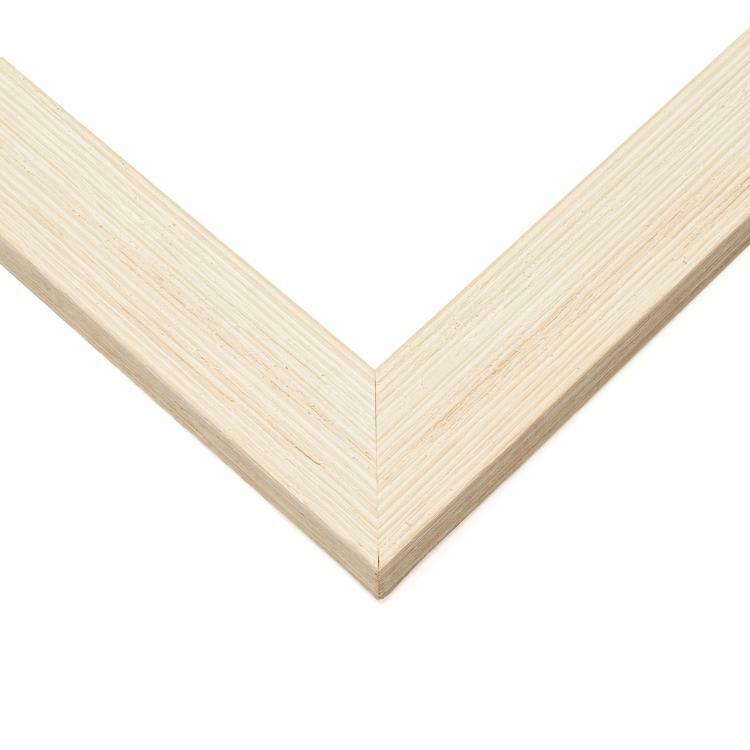 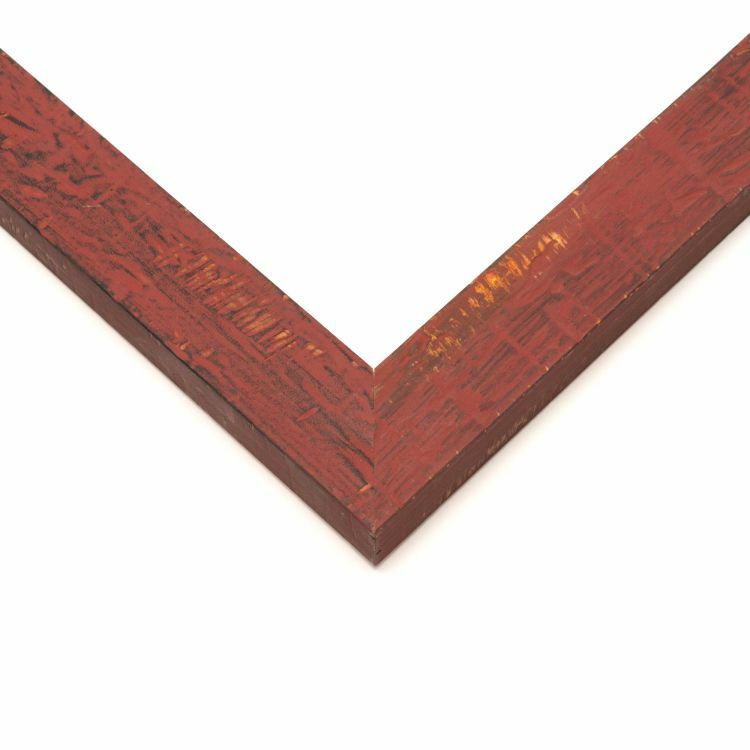 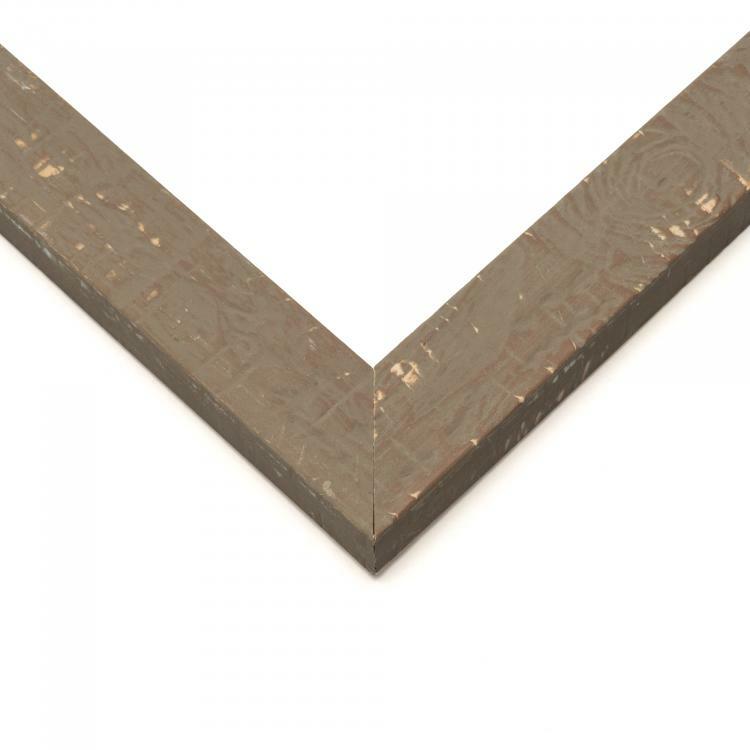 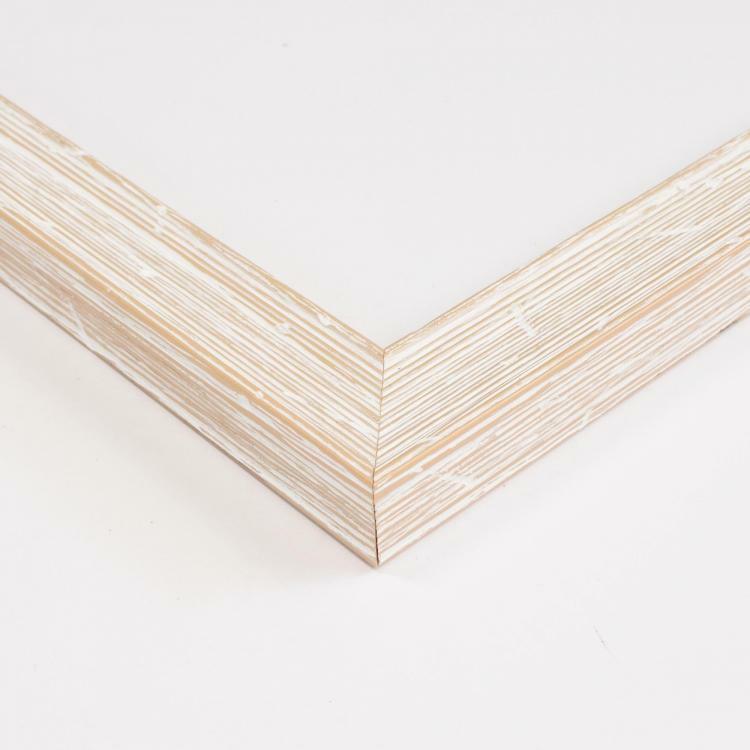 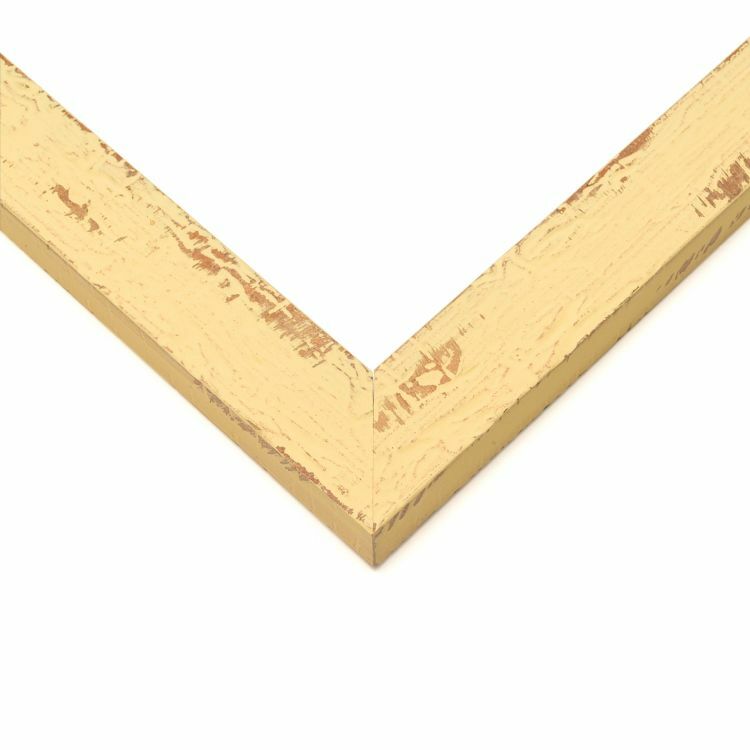 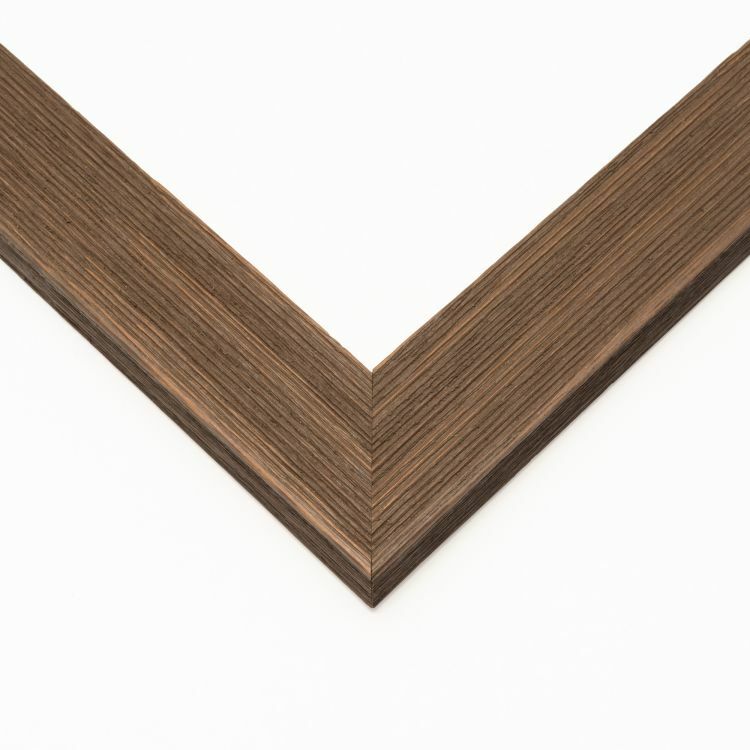 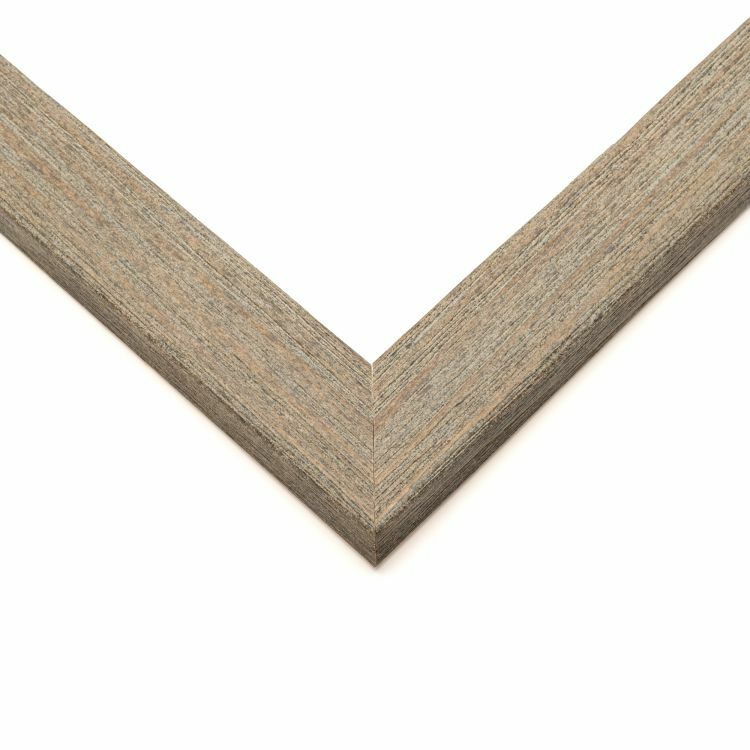 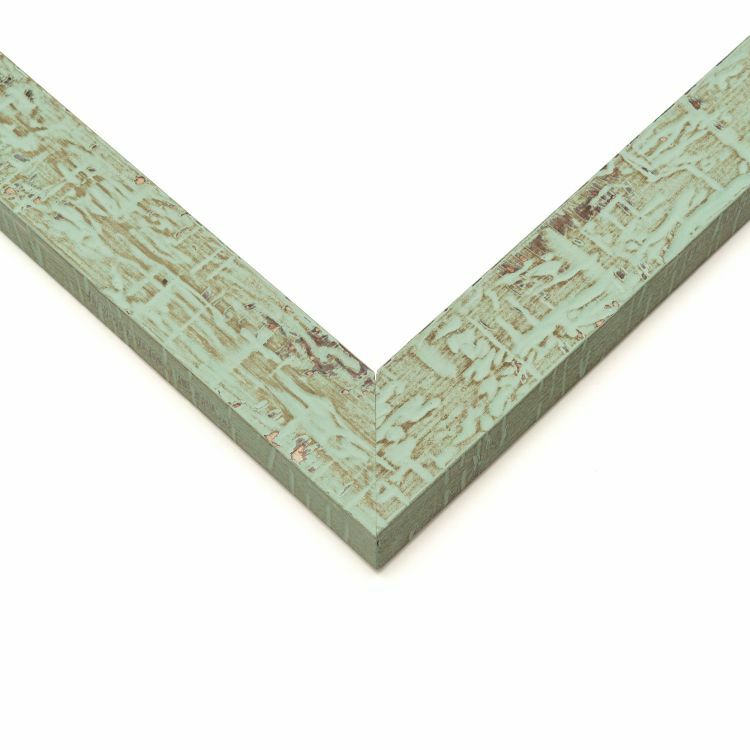 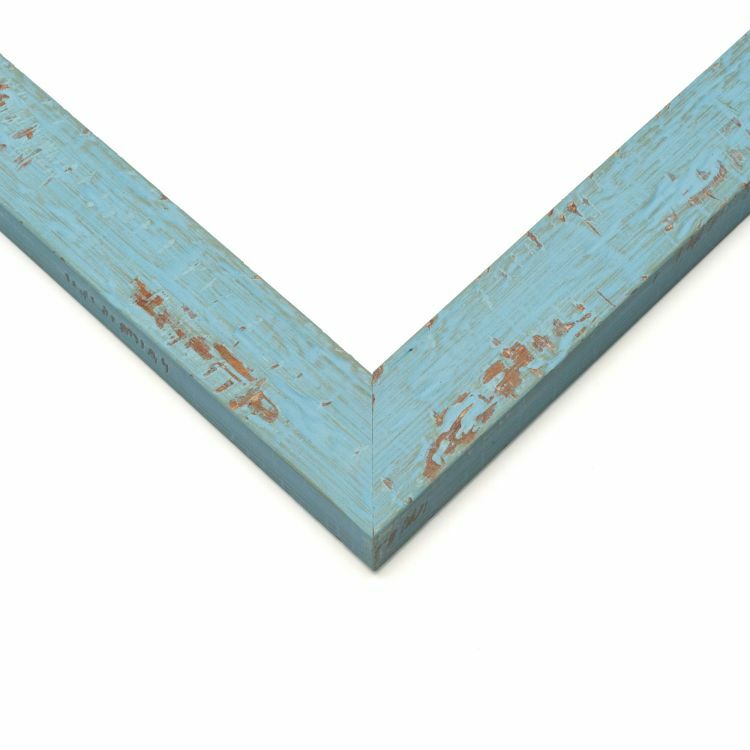 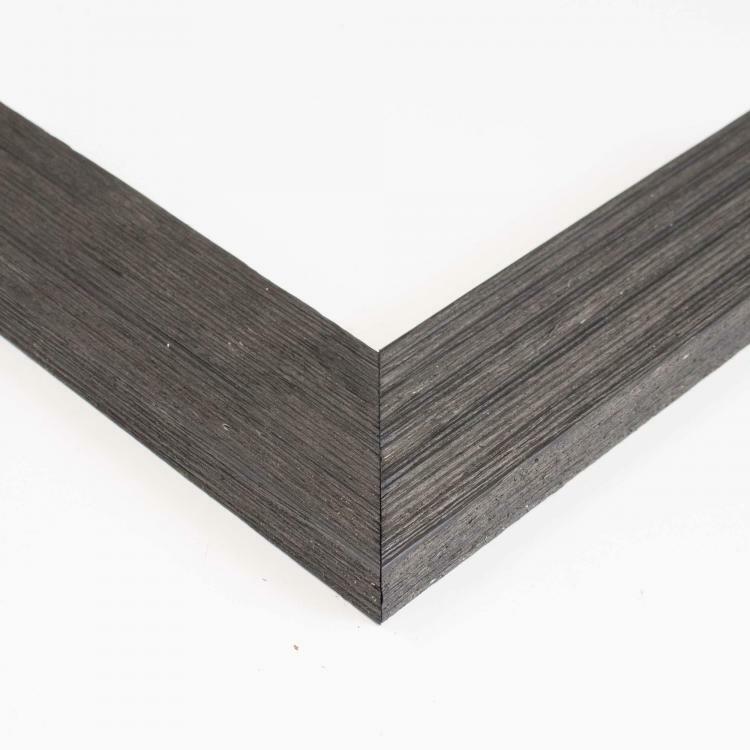 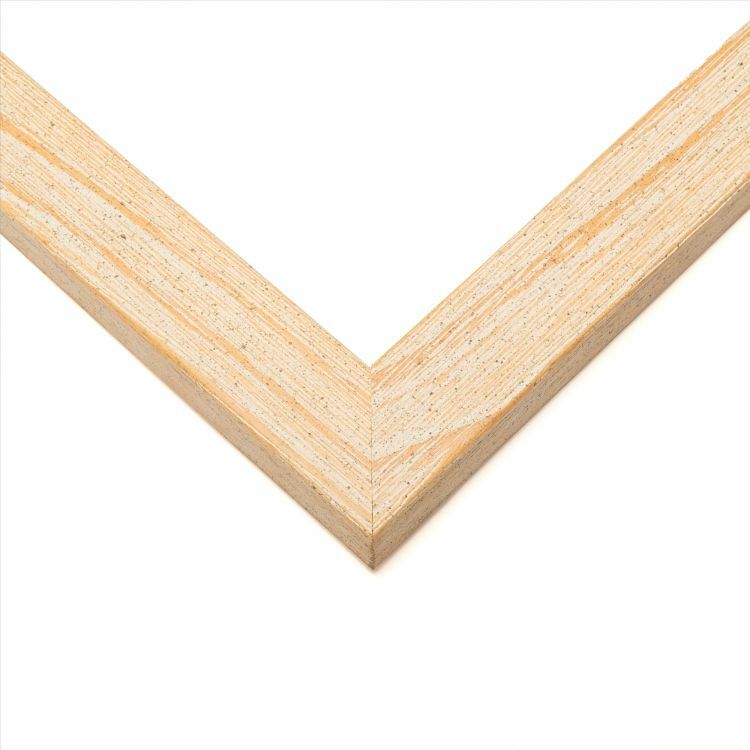 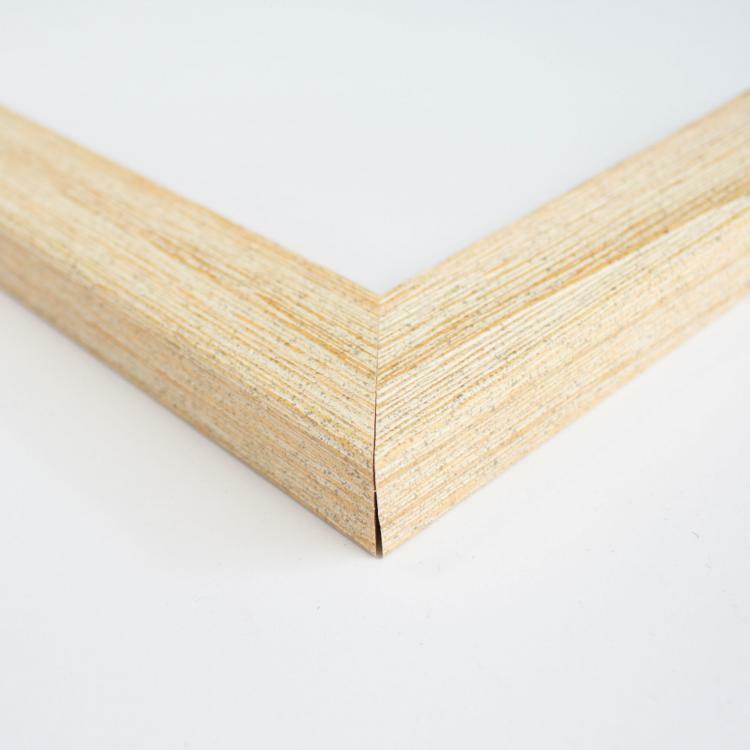 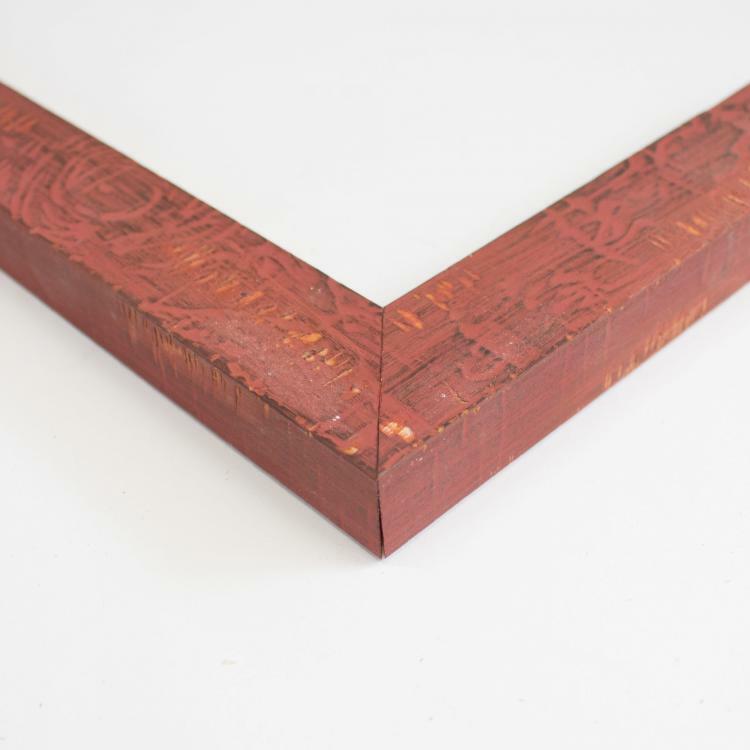 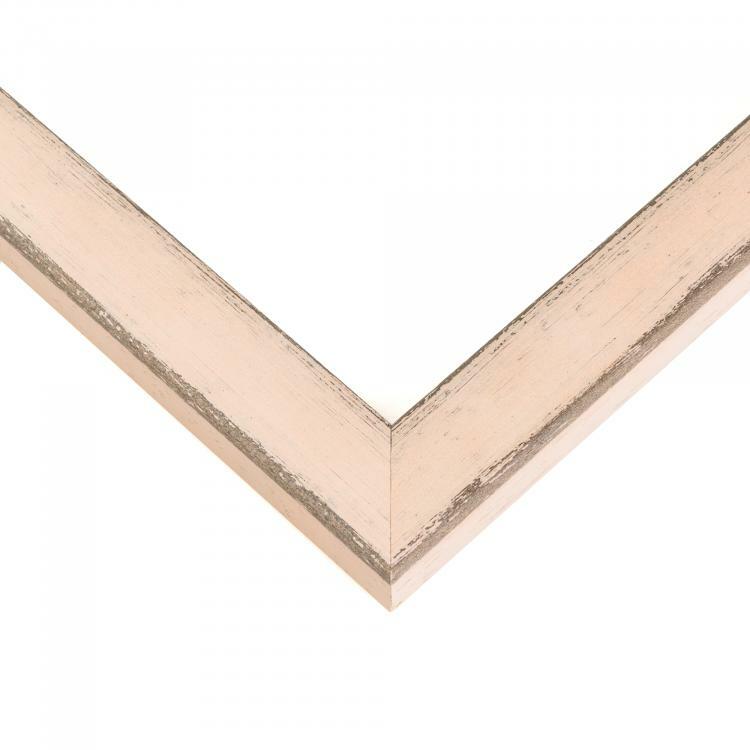 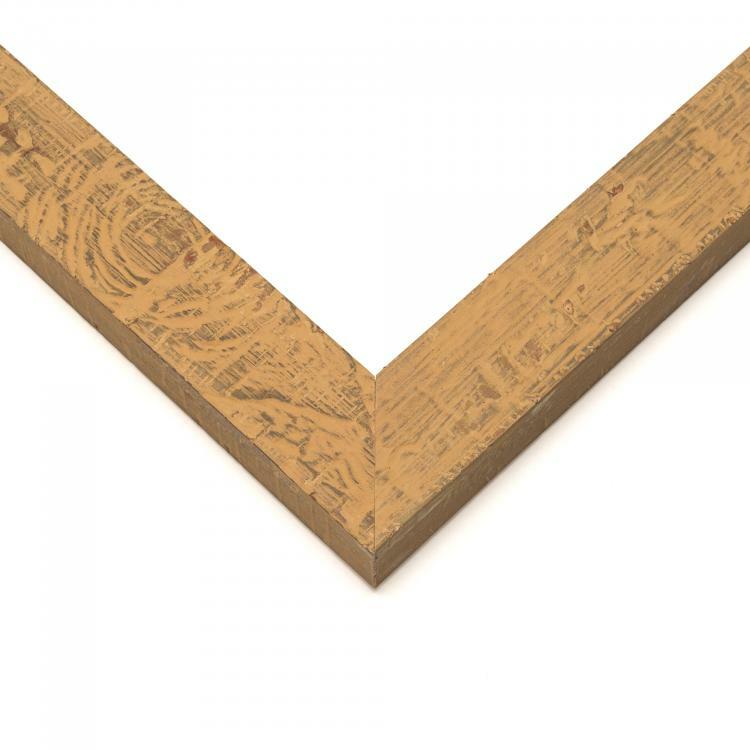 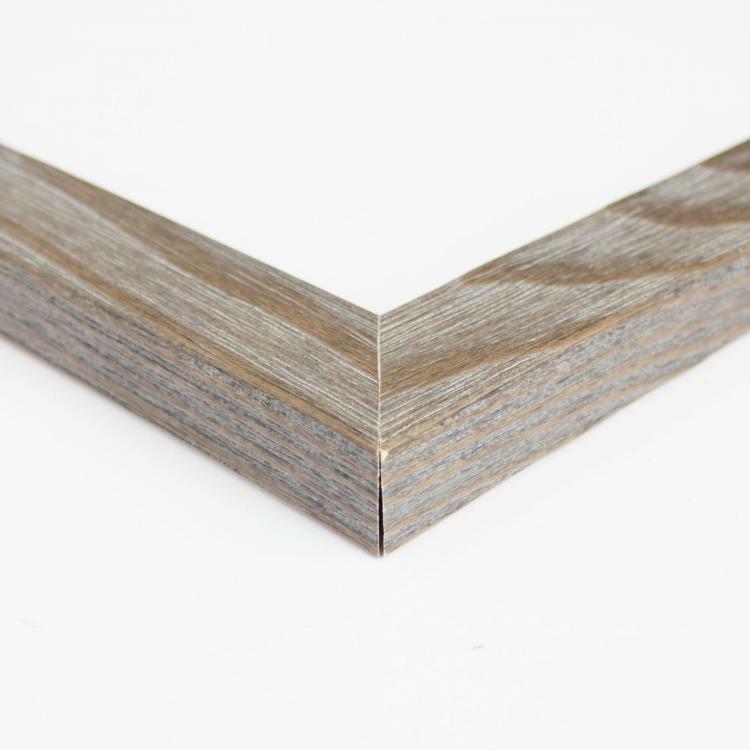 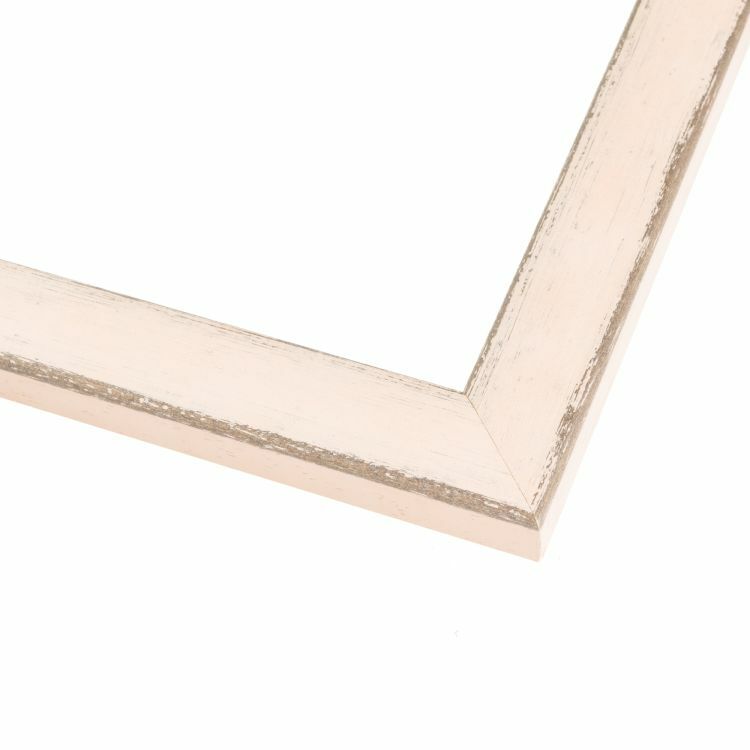 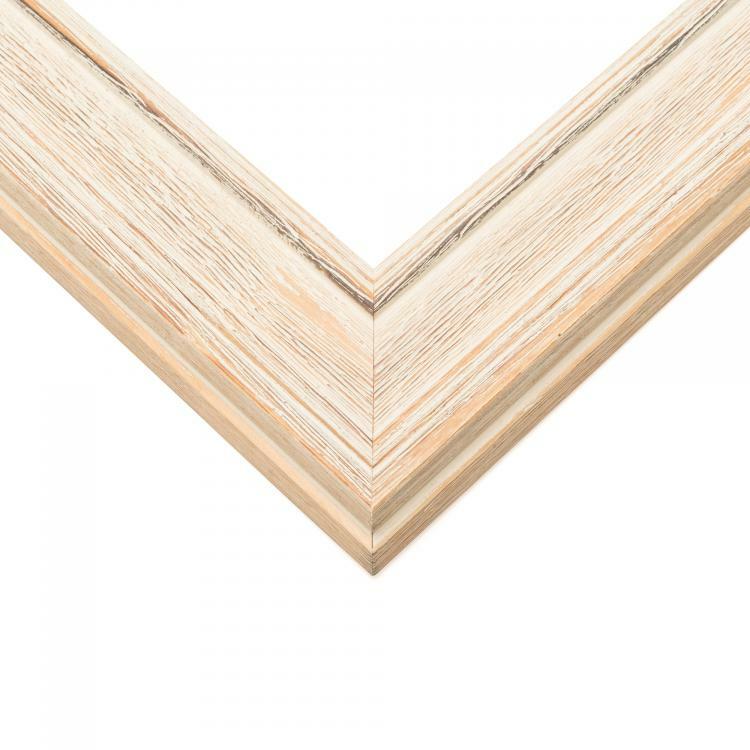 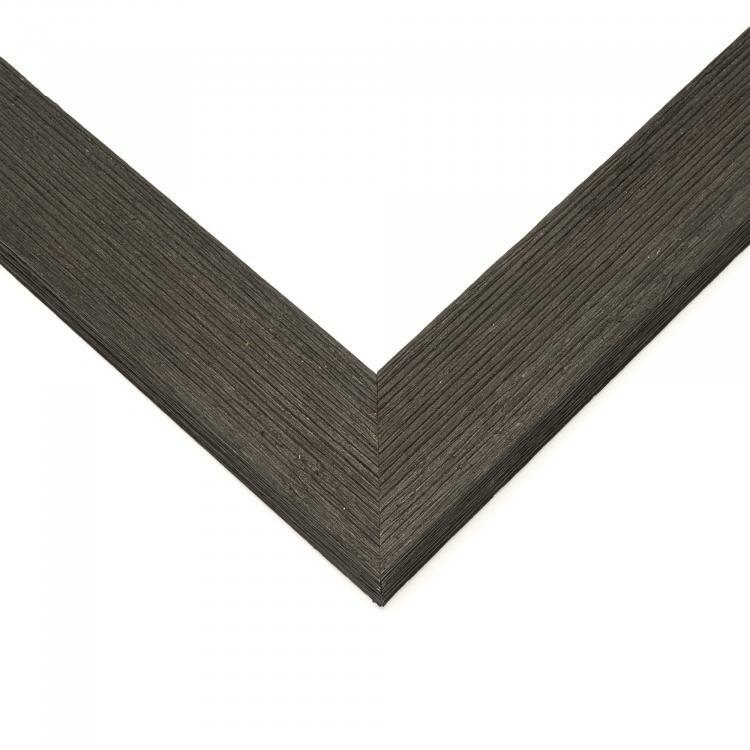 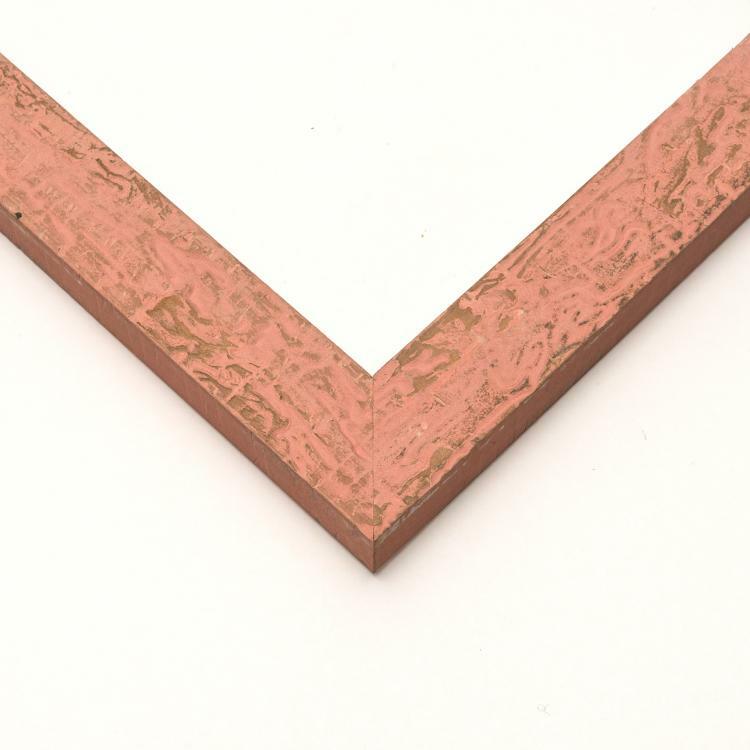 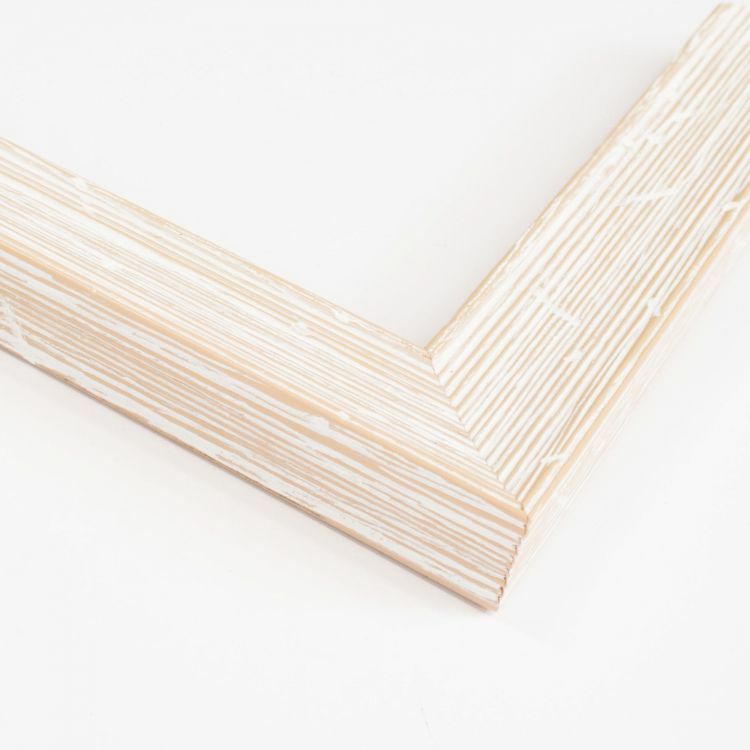 With many different moulding styles, we've got just the farmhouse frame you need to add the finishing touches to any space from your home, office, or even an art gallery.